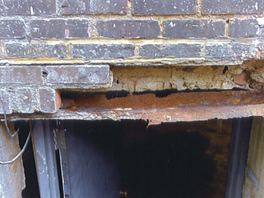 Rusting Lintels – Should I Be Worried? Very simple answer – yes! Next time you look out your window or door at home, look up at the top of the opening. 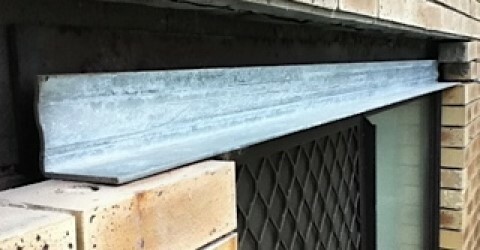 In Perth you will more than likely see a piece of steel which extends from one side of the window opening to the other and is actually imbedded into the brick work on each side. Essentially there is weight above the window or door opening and the lintel is there to divert the load to the walls on each side of the opening, as the openings are not deigned as load bearing components. 3. 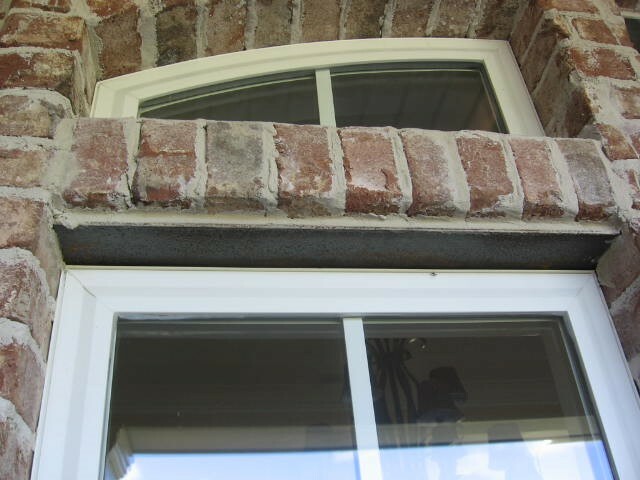 Are All Lintels the Same? 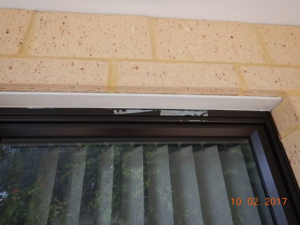 In domestic Perth homes the lintels are often very similar. Ideally, hot dipped galvanised pieces of flat or angled steel. 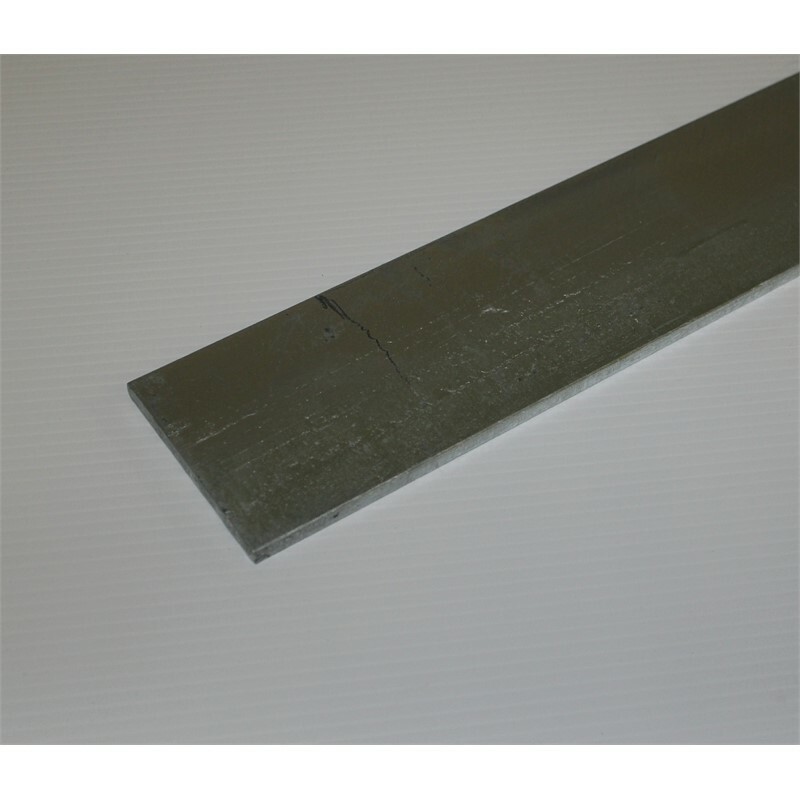 But depending on the specific requirements, lintels can come in an enormous array of sizes of shapes and materials. 4. So What is the Problem? Unless the steel is protected it will rust. Surface rust to start with but, as it gets worst, and it will unless maintained, it will cause the steel to expand. Like a glass bottle full of water in the freezer the forces are substantial and eventually something has to give. Here lies the problem. The expanding steel will cause the brick and mortar around the lintel to crack. 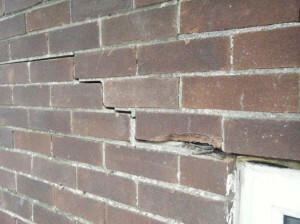 As the crack grows it can impact the structural integrity of the entire wall. In Western Australia where the majority of the population lives on or near coastal areas, home owner face the perfect rust storm, steel lintels, moisture and salt air! 5. So What is the Solution? Keep the maintenance up to the lintels. Make sure that they are regularly monitored and when required painted with the appropriate paints and rust inhibitors. Minimise rust! 6. Guilty – My Lintels are a Mess! Ok so you have not looked after the lintels and cracking on the adjacent wall has started to occur. The good news is badly rusted lintels can be replaced. 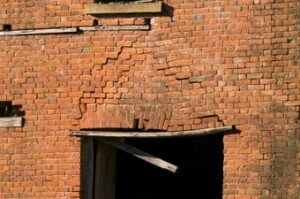 It is a reasonably large job and will often require the removal of several bricks from around the lintel. It is important though to ensure you act before the cracking becomes structural and you use a professional trades person to undertake the work. 7. My Lintels have caused Really Bad Cracking! Hmmm, so you really let thinks go and now you have a structural issue, which could be a danger to those in the property and might even impact you in trying to sell your property. Well even really bad cracking can be fixed, even if it means rebuilding a section of the wall. Problem is, now it can be very expensive! 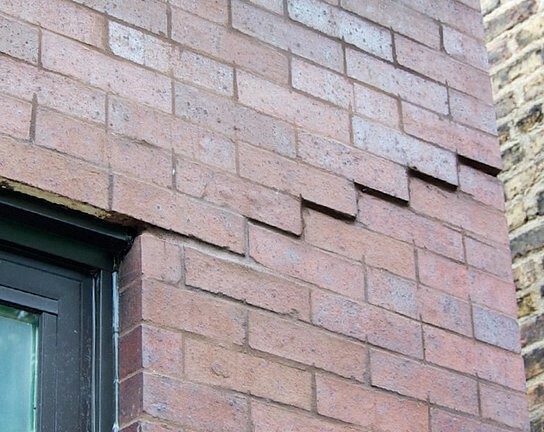 Maybe you should have maintained your lintels earlier! 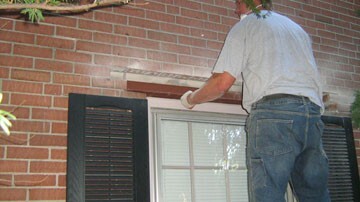 Lintels are really important but small part of your home. 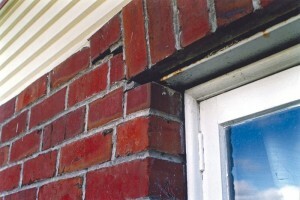 Lintels need to be maintained. 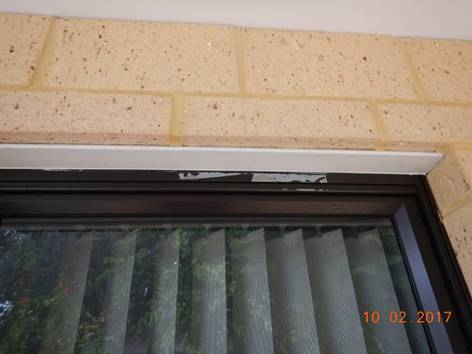 If you do not maintain the lintels, big problems can eventuate, even structural ones. For more information or to book a Practical Completion Inspection, contact Houspect.